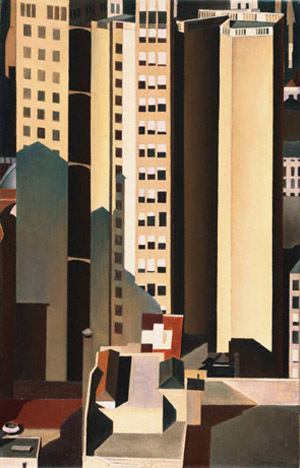 Born this day in 1883 was American artist Charles Sheeler. 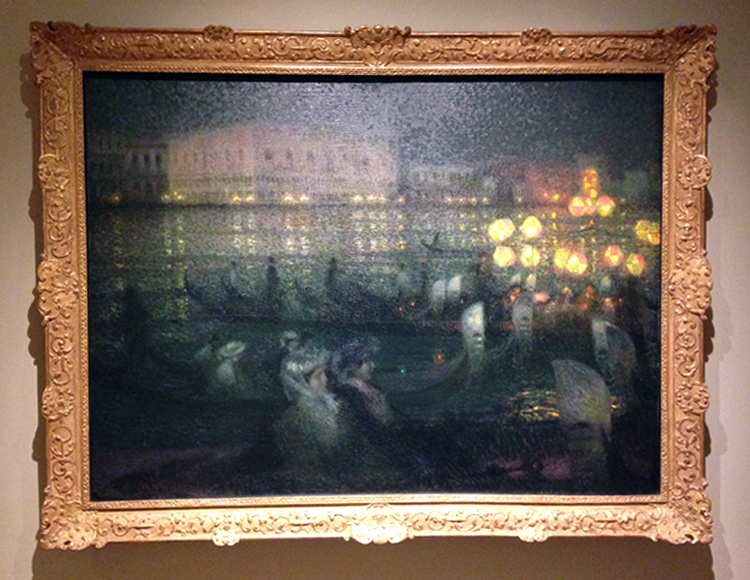 His work Syscrapers, on view in Made in the USA, was the first painting by the artist to enter a museum collection. It is one of Sheeler’s most accomplished assimilations of European modernism into a uniquely American style know today as precisionism. Sheeler elicited beauty from the stark reality of New York office buildings and the utilitarian aspects of industrial America.